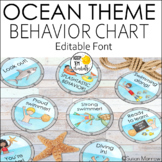 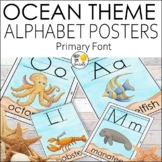 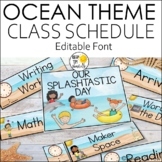 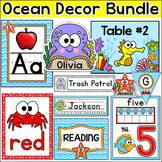 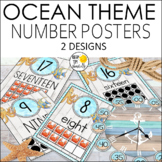 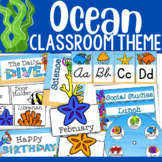 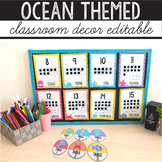 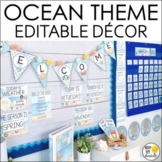 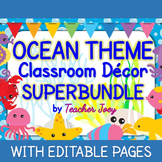 Ocean Theme Classroom Decor Bundle- Editable! 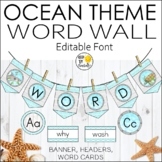 Word Wall, Banners & More! 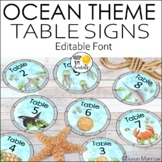 This PDF document inclues table sign, book box labels, homework sign, word wall letters, Ask three then... sign, Who can count to 100 mini poster, How many days in school. 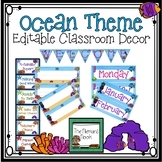 All in an ocean theme for the primary classroom. 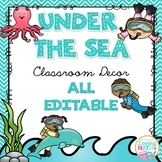 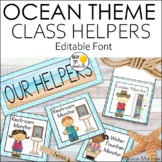 Ocean Theme Classroom Helpers This product is part of my Ocean Theme Classroom Décor Mega Pack – editable!. 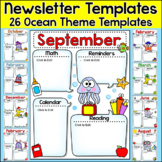 Be sure to check it out for super savings! 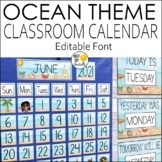 Revised 7-31-2015 to include an editable PowerPoint file. 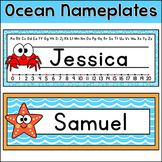 Please note, only the text is editable - the graphics are embedded into the PowerPoint.